You can rest assured the used office furniture you purchase from us is of the highest quality. Our huge range of used office furniture is designed to match all kinds of office space requirements and budgets. Buying used office furniture can not only help enjoy cost savings, it can also help to limit the waste in the environment. Whether you are looking to furnish the reception area or an entire office on a budget, our office furniture store can help. 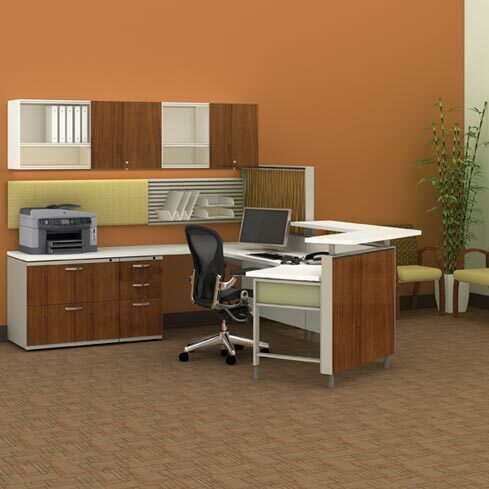 From traditional to contemporary, we are the right office furniture store for your Covington business. We deliver, too! Our team knows how to deliver your furniture quickly and securely. 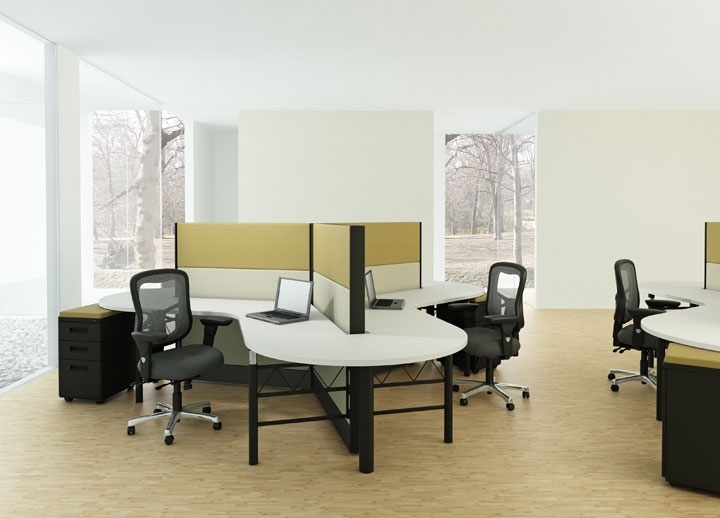 Buying office furniture can be a huge commitment to your budget—but not always. 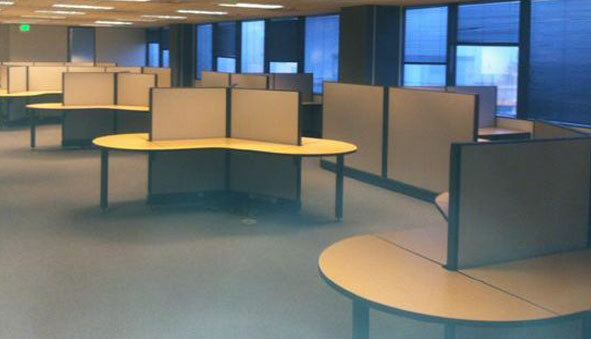 We offer lightly used chairs, desks and modular office furniture to business in Gig Harbor. Our used chairs, desks and modular office furniture can help you achieve the desired look for your office without breaking your budget. Our goal is to help you equip your office with not only affordable furniture but also the most appropriate modular office furniture. We have a friendly, experienced team available to help you find the right modular office furniture for your Covington business. We can also help you simplify the process of space planning, furniture installation, liquidation, consignment, and moving. To discuss the used modular office furniture needs of your Covington business, do not hesitate to call Northwest Modular Systems Furniture at (206) 457-2628 today.